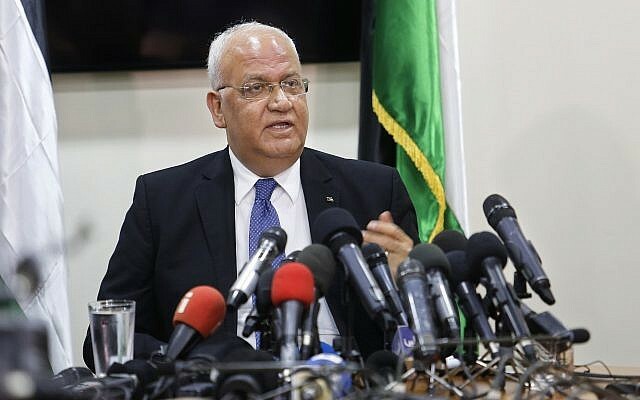 Israeli government members praised the passage of the law on Thursday morning, with Prime Minister Benjamin Netanyahu calling it “a pivotal moment in the annals of Zionism and the State of Israel.” Many in the opposition criticized the legislation. 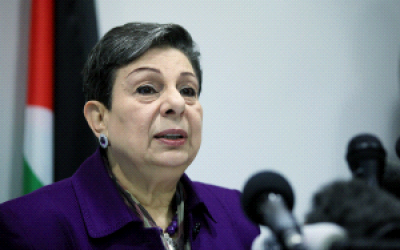 PLO Executive Committee member Hanan Ashrawi condemned the law, asserting it violates international law. “The ‘Jewish nation-state’ law gives license to apartheid, discrimination, ethnic cleansing, and sectarianism at the expense of the Palestinian people. Such racist and prejudicial legislation is illegal by all standards of international law, democracy, humanity, justice, tolerance, and inclusion,” she said.